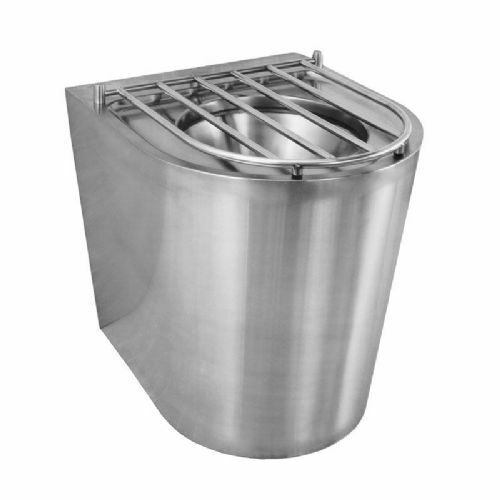 Single stainless steel slop hoppers are ideal for use in hospitals, care homes, hotels and general commercial use. 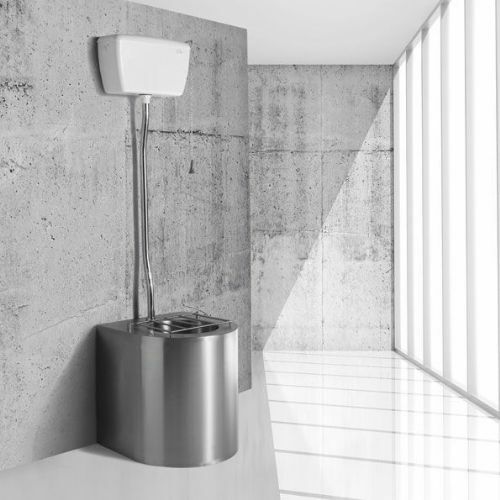 Concealed cistern based slop hoppers are usually required in new build healthcare environments to reduce the risk of infection, (HTM64 / HBN 0010 part C compliance). 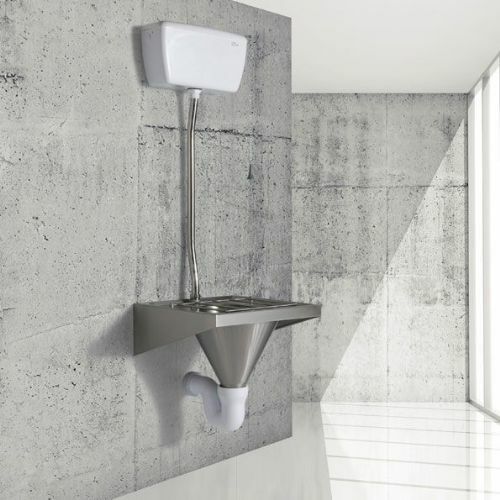 Exposed cistern versions are normally acceptable as replacements for existing units in healthcare environments, when it is not practical us used the recommended concealed alternatives. 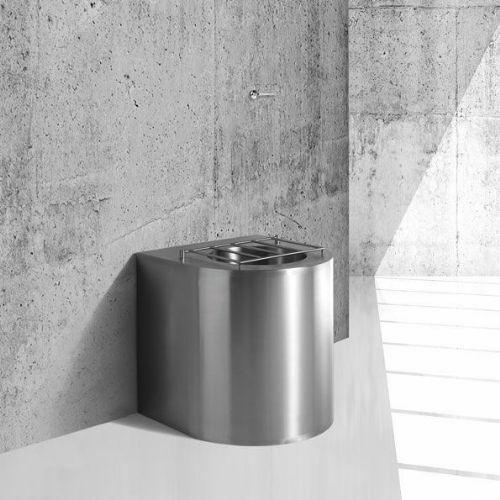 All the slop hoppers shown are normally suitable for commercial & general industrial use. 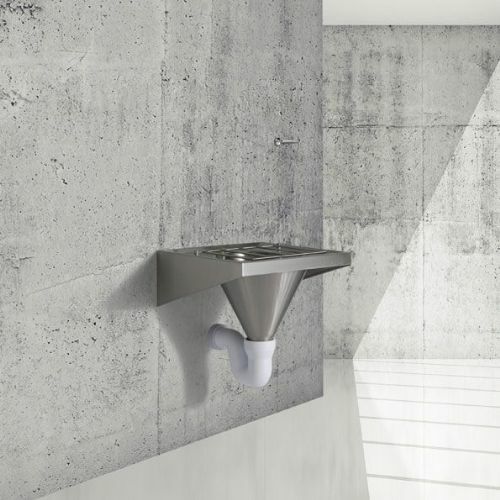 Wall mounted taps can be fitted above the hoppers. 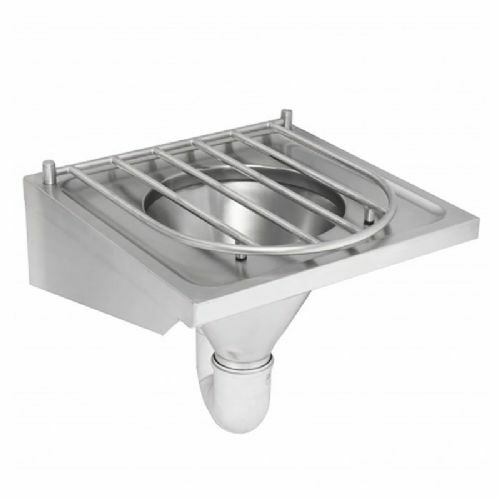 The Healey & Lord Sluice Hoppers are provided as complete kits ready for installation, and include a cistern with a pull flush handle (for versions with exposed cistern tanks) or wall-mounted flush levers (for versions supplied with concealed cisterns). 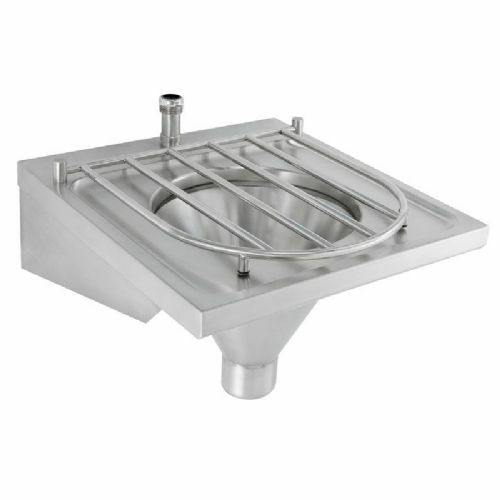 Alternatively, the Franke Slop Hoppers are available as fully configurable units, allowing the select of components to meet your require.